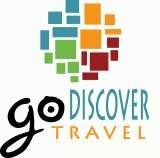 Go Discover Travels.Inc operates an Online Travel Agency through World Hotel Link (WHL); with the sites gophilippines.travel and the destination sites: boracay.travel, gopalawan.travel, gocebu.travel and gomanila.travel. Please include your 6 digit booking reference number when emailing us. 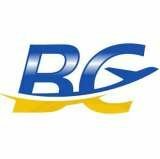 With a local office in the idyllic island of the Philippines to serve the needs of international and domestic travellers, our organization has been at the forefront of the Philippines tourism industry, pushing the tourism sector into the global tourism market through the use of the internet, online marketing and social media. 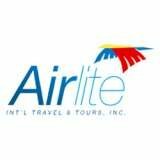 Airlite International Travel & Tours Inc.